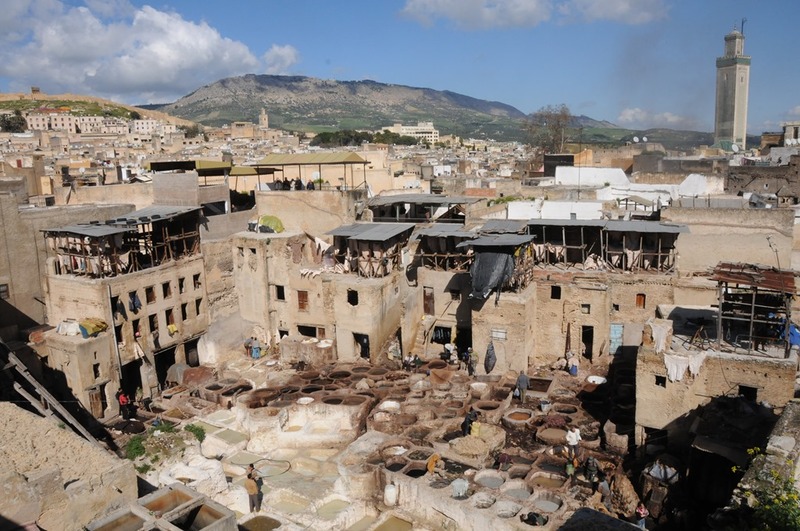 Stories and tips involving travel within Africa. “Whomp, whap whap, Whomp, whap whap WHOMP!” The beat grew louder, and the tempo increased. 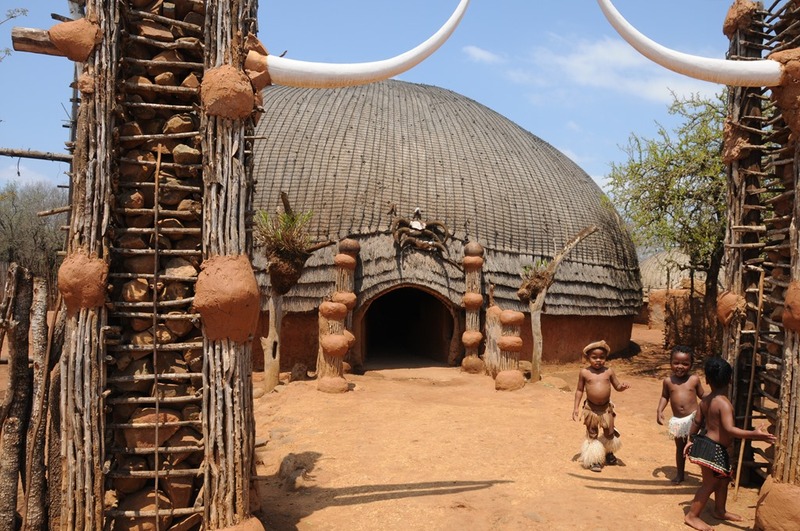 Unamplified, the sound of the Zulu drums boomed, vibrating the very seat I sat in and echoing through the lodge. It was here, deep in Zulu countryside in South Africa, where I witnessed the most impressive and awe-inspiring show I have ever experienced. Kilimanjaro. All you really need to do is say the word and it is instantly recognized worldwide. This stratovolcano, rising from the African savanna, is famous not only as the highest point in Africa, as one of the Seven Summits, and as the world’s highest free-standing mountain, but also as a formidable hiking challenge. 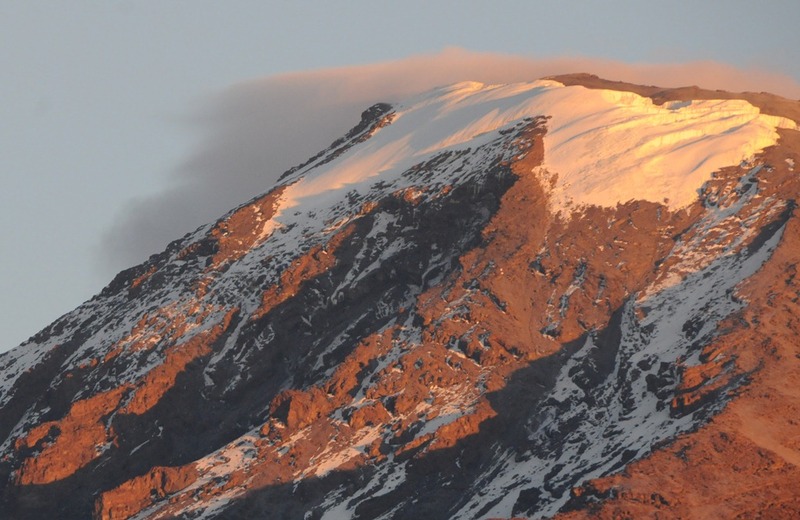 The highest point on Kilimanjaro stands at a whopping 19,341 feet (5,895 m) above mean sea level! To climb such a massive mountain would indeed be quite the feat, and several colleagues of mine and I had discussed a trip there at some point to attempt this challenge. Our opportunity arrived as part of a speaking tour I am involved with called ‘Sharing the Point’ that was sponsored by a phenomenal company called Colligo. The goal of this tour is to take a Microsoft technology I speak on called SharePoint into areas of the world where it has not had much of a presence. The first two tours took me and the team to Asia in 2011 and then later to South America and Antarctica, a trip I documented here in post on Buenos Aires, Montevideo, Santiago, and, of course, Antarctica. So, as we thought through the itinerary of our trip, we pondered…”How do we beat the challenge of heading to Antarctica?” Quite simply…hike from near the base of a massive dormant volcano up to an altitude where there is less than half of the oxygen at sea level – a challenge indeed! On this particular tour, called STP Africa, my colleagues and good friends Joel Oleson, Paul Swider, Mark Miller, and Eric Harlan joined me for the climb, with John Anderson supporting us from the base camp and serving as the official blogger for the event. Little did we realize what kind of physical and mental challenge we were about to undertake. In the southern part of Africa, one of the greatest natural wonders of the world sits virtually untouched by the world’s tourist hoards. 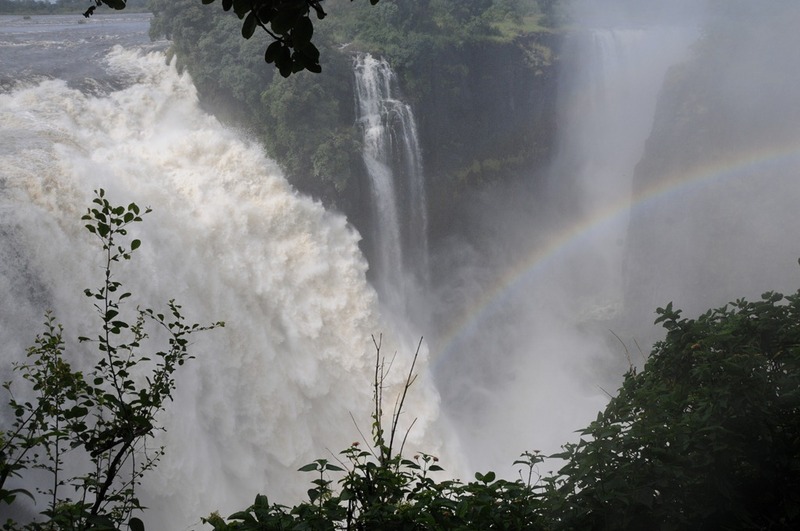 It is called Mosi-oa-Tunya by locals, but most of us know it by its western name, Victoria Falls. The trip I took to Victoria Falls in February 2011 was an eye-opening experience to a place seldom visited by foreign tourists. I traveled to Victoria Falls with my good friend Joel Oleson while we were both on the way to a speaking trip in Johannesburg, South Africa. We had both wanted to get to the Falls, and also had a desire to see some of the countries in the area, which neither one of us had traveled to recently. Not to mention the fact that it’s not often you get to travel to two countries that start with the letter ‘Z’ that often. We booked a flight from Johannesburg airport to Livingstone, Zambia in advance, but discovered that that flight first makes a quick stop in Victoria Falls, Zimbabwe. Since we knew we would fly out of Zambia to get back, Joel and I made the quick decision to simply deplane in Zimbabwe and start our tour of the area there.